The next behaviour is Keep it Simple. “Not always an easy thing to do!” she laughs. “We also focus on improving things constantly. That means using what we’ve learned from other industries and applying the best of what we see.” The fourth behaviour is about collaboration, which makes up a big part of her job. “It’s about relationships,” she says. “We trust each other and work as a collaborative team to keep the customer happy, to ultimately make the sale! It’s all about maintaining those stakeholder relationships, both internally and externally!” The last behaviour is Learn to Improve and Lynette has found ways to make it relevant to herself and her team, in terms of constantly raising the bar and stretching targets. She went on to study Finance and took responsibility for the Cash Books and thereafter the Accounts Receivable of the company. 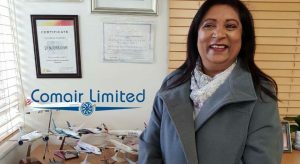 The company had names like Toyota, BHP Aluminium and Tata in their stable and this gave Lynette the opportunity to engage with customers and suppliers in depth. She is proud of the fact that her efforts lead to an increase in efficiency around outstanding invoices. Her next career move was to East Coast Radio in Durban. “I managed Credit Control for them,” she remembers. “I basically had to ask customers to pay up in a nice way!” She loved the sense of fun and high energy at the company. 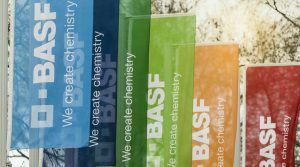 Her next job at CHEP, a manufacturer of pallets and crates, gave her the opportunity to manage her own budget and focus on the profitability of various products. Her responsibilities included managing a wide network of stakeholders, suppliers and customers and again she excelled at building strong relationships. After a couple of years Lynette moved to Henkel as Customer Services Manager. 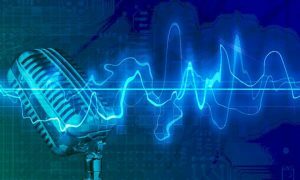 Her 18 month stint at this multi-national gave her a great insight into managing complexity and diversity within a global market. 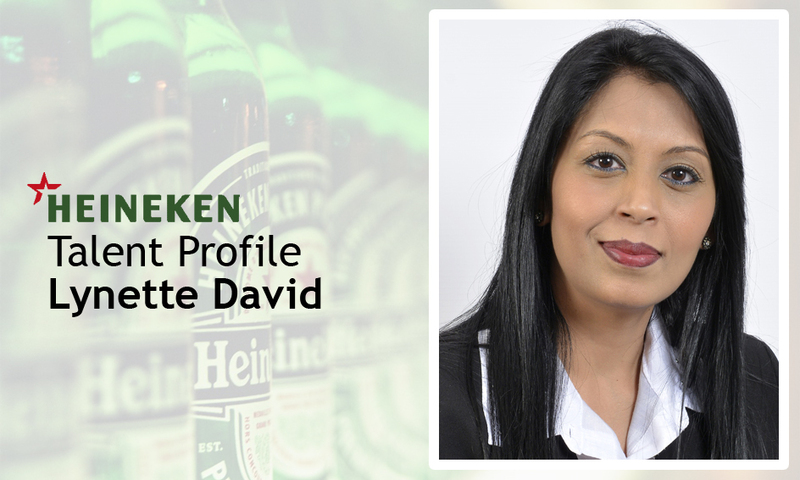 She joined HEINEKEN in January 2016 and had carte blanche to set up a new team within the customer services space. It, again, provided her the opportunity to stretch herself and learn new skills. The person that had the greatest influence on her development was the Supply Chain Director at Arysta. “He gave me the opportunity to prove myself. He coached and guided me to be the best I can be. I also learned to speak up for myself, to be strong and bold. And to always aim high.” She remembers.